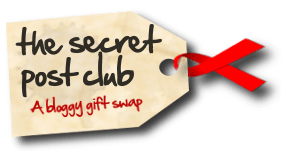 This month I was lucky enough to have the lovely Heather from Notes from Lapland for my Secret Post Club gift swap. Heather is the creator and organiser of this wonderful club, so I was even more pleased to receive a gift from her as she holds a special place in my heart. Heather did some very clever and sneaky investigating work and found out the exact ring I wanted from the lovely Miss Bohemia’s Shop. 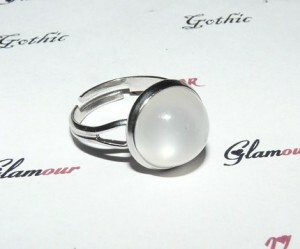 Through checking out my blog and speaking the lovely Miss Bohemia, she sent me the “Howling at the Moon” Moonstone Ring. I absolutely love it, in fact I have it on just now while I speak. 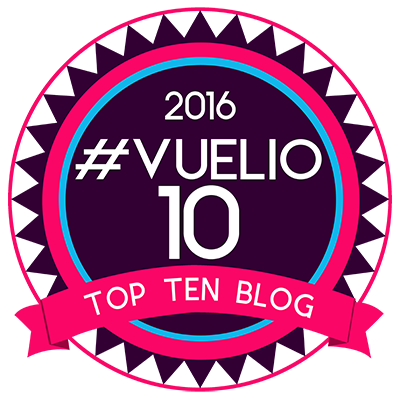 If you want to read more about the fantastic Secret Post Club check it out on the Notes from Lapland Blog. If you want a special gift for someone you should check out Miss Bohemia’s store. Her items are amazing. Aah what a thoughtful gift, it's gorgeous!